Hope things are going well and you are looking forward to another great season on the snow. 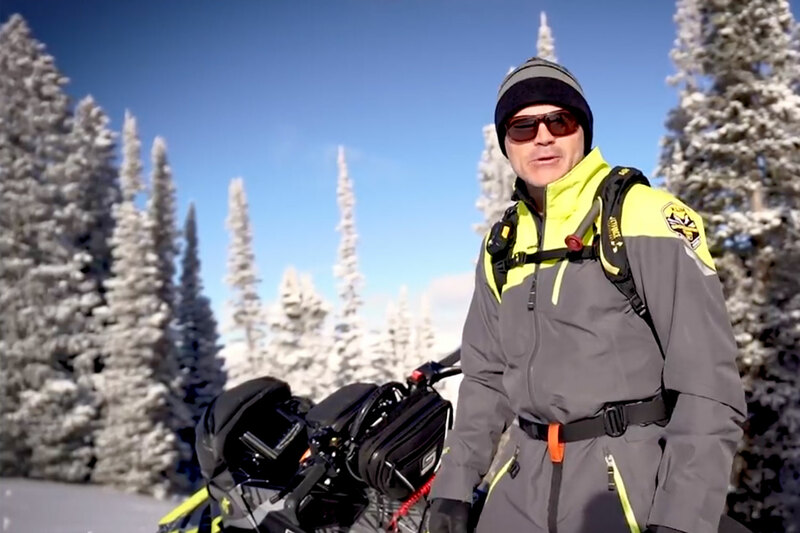 You were such a huge help on providing great feedback for my sled purchase last season (and I can tell you this the choice was a great one) I thought I would run by our new search for my wife by you. She has been riding a 1997 Cougar since we bought it new 20 years ago and I think I finally have her convinced that she can let her love and sentimental feelings towards this sled go and move into the new era of snowmobiling. I have located a nice 2013 F1100 LXR non turbo with 1700miles for under $7,000.00 without a mark on it. I remember you saying to stay away from the Turbo models in these years and also the longer 137 track. This has a 129" and seems very clean. 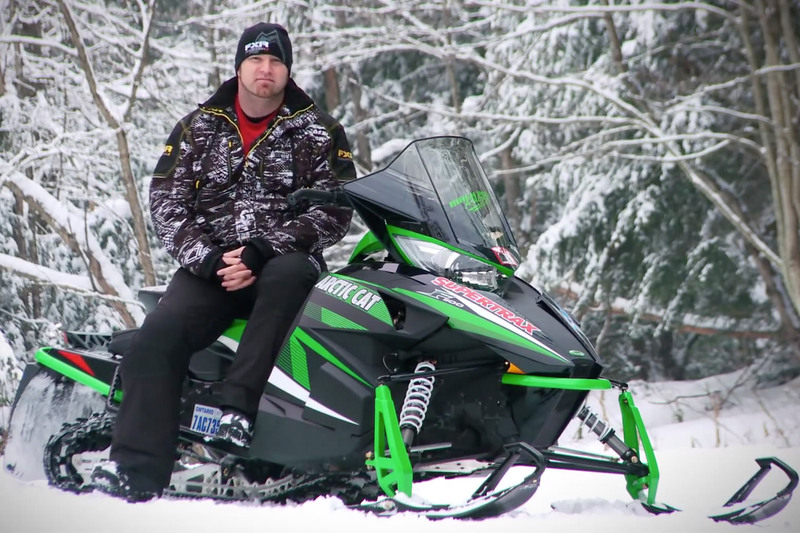 I watched a few of the SnowTrax reviews online and it seemed you guys liked the sled back in 2012 and even more in 2013 with the re-calibrated suspension. She likes comfort and going quick but not blazing fast so no need for worries of getting over a C-note. We too are excited about the coming season - snow forecast here for tomorrow! Yahoo! Seeing as how we have talked many times in the past I’m going to be brutally honest with you about the sled you’re thinking of for your wife. While the 1100 Suzuki mill was bulletproof and fairly fuel efficient it is not light. In fact that sled is down right heavy compared to your wife’s vintage Cougar and all the other AC iron in your stable. Here’s my point. Why do we men think our wives would want a ji-normously heavy snowmobile? So many guys think the ultimate ride for their wives is a 4 stroke. Trust me - it isn’t! With your wife’s background on the Cougar moving her onto an F-1100 is going to be like moving from a Chevy Cruise to a Buick Roadmaster. If she gets stuck - forget it. If she gets out of shape after hitting a sucker bump forget it! My wife loves to snowmobile but I tried the 4 stroke thing on her and it ended badly. My wife - for the record - doesn’t know the difference between a 2 stroke and a 4 stroke - however she absolutely knew the diff between heavy and light. My solemn advice is to look for a nice 600 DSI AC. They are light, torquey and easy to ride. They are also actually better on fuel than the F-1100 which strangely never excelled in that department. Hope I haven’t upset the apple cart for you however I am confident you will be a hero in your wife’s eyes (happy wife, happy life) if you move her onto a lightweight, easy to ride and handle AC.